Cooper’s Country Store, serving Stephenville the Cowboy Capital of the World, Dublin, Hico, Bluff Dale, Huckabay, Lingleville, Morgan Mill, Lipan and the rest of the surrounding area. Cooper’s Country Store is a dealer for Purina Feed, Classic and Rattler ropes, Classic Equine, and Martin Saddlery and Tack. 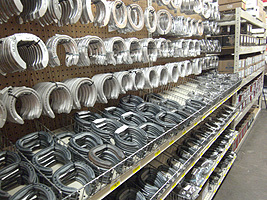 Alongside these products, we also carry Smarty roping steers. 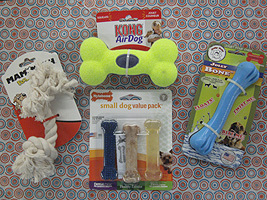 With such a wide variety of products, we have all of your needs covered. So come on in and see us, we look forward to serving you here at Cooper’s… Where Champions Shop!! 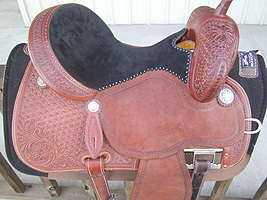 Check out our selection of new Martin Saddles, and variety of used saddles! Like us on facebook and stay up to date with our current specials!